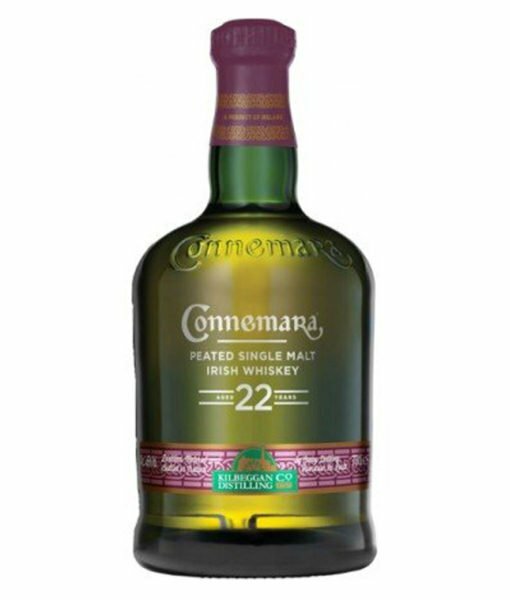 Connemara is Ireland’s premier peated whiskey and this 22 year old single malt is one of the finest whiskeys they have produced. 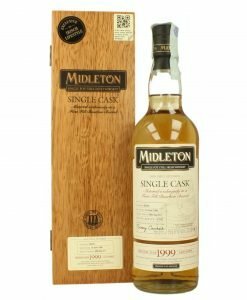 It is bottled at 46%. 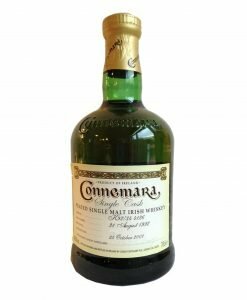 Connemara is Ireland’s premier, and until recently, only peated whiskey. 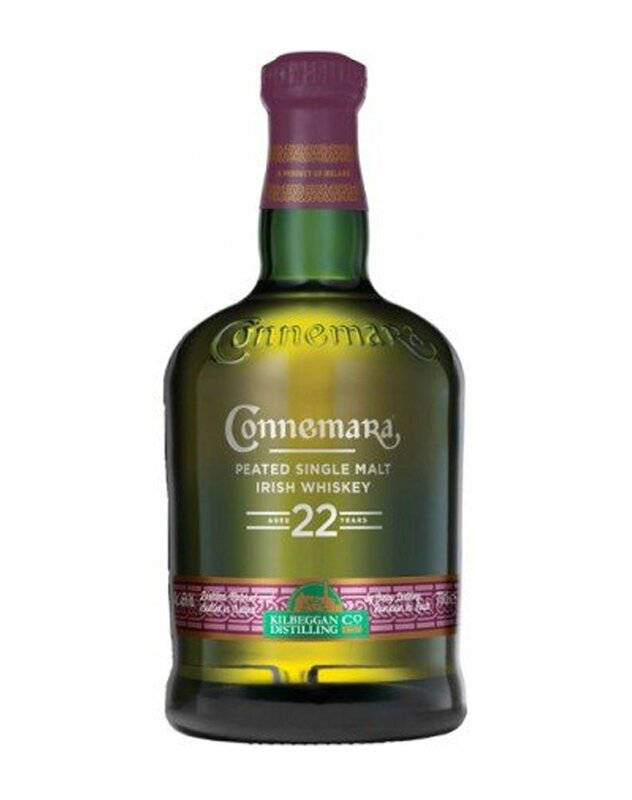 Hailing from the Cooley distillery, the progenitor of Ireland’s “new” distilleries, this Connemara 22 year old single malt is one of the finest whiskeys they have produced. It is non-chill filtered and bottled at 46%. 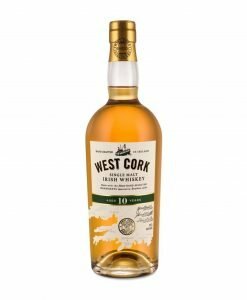 Not seeking to copy Scotch, and more specifically Islay, levels of peatiness Connemara is softly peated, like the west coast region for which it is named. 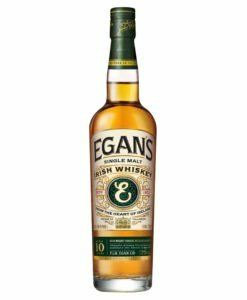 The nose holds expected smoky notes along with oak and vanilla. 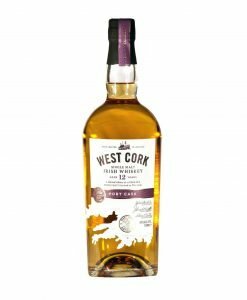 On the palate expect wood smoke, peat, burnt caramel and even ginger which give way to a medium long finish of more ginger and wood smoke.